Use it for longer, hot days or when I'm riding in recovery. Use just 1 scoop for a tall bottle. Blueberry Pomegranate tastes clean and light with just a touch of sweetness. I used to have to depend on salt tabs to help prevent cramps but this way I get a little extra sodium with every sip. 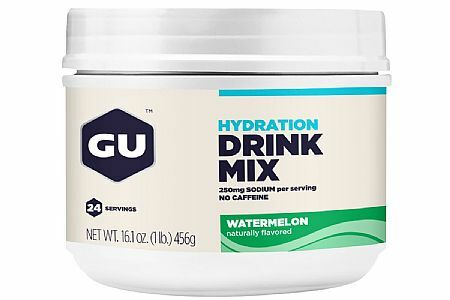 Works great, plus no caffeine which only accelerates dehydration.